Rhys Morgan (no relation to Judith) was once a vicar. He is also a recovering alcoholic who is five years sober. He talks about how and why he got going with his Social Good Podcast and how his next venture will be about helping others to get and stay sober with a companion podcast offering inspiration from those who have done just that. 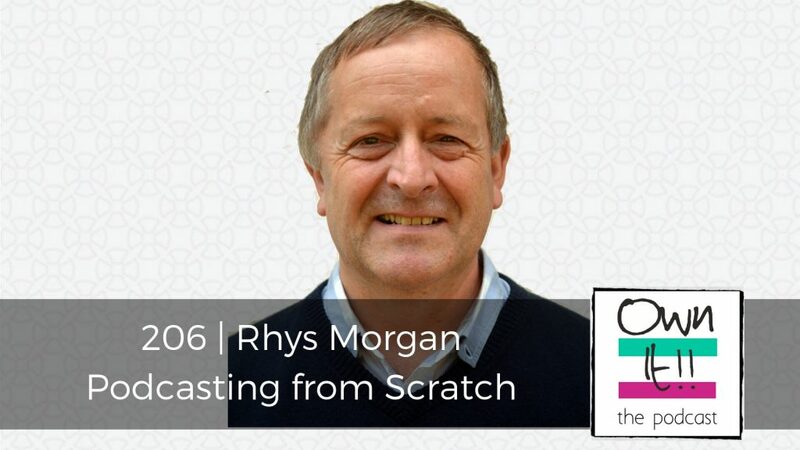 Rhys shares with Nicola Cairncross and Judith Morgan his love of the romance of radio from a very young lad and how his experiences in this life have led him to become a force for good.